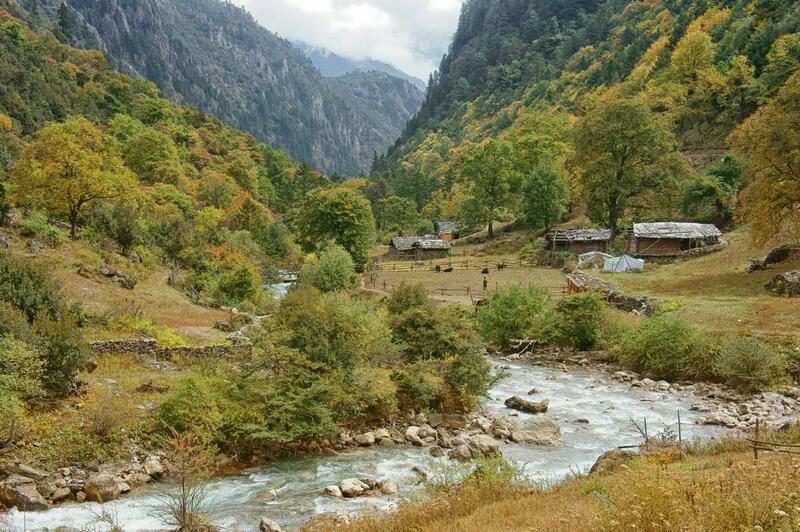 The scientists discovered that climate change affects biodiversity most strongly in the most natural environments, as well as the most nutrient enriched environments. This means that these extremes are most susceptible to future changes in temperatures. 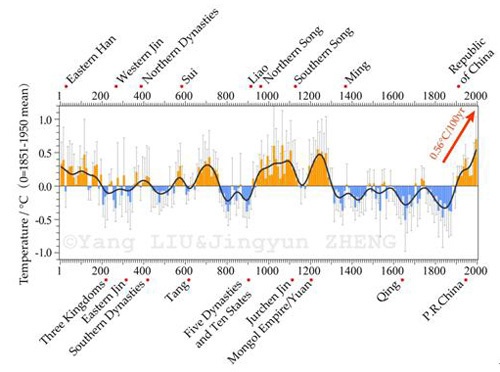 The results are just published in the highly regarded journal Nature Communications. 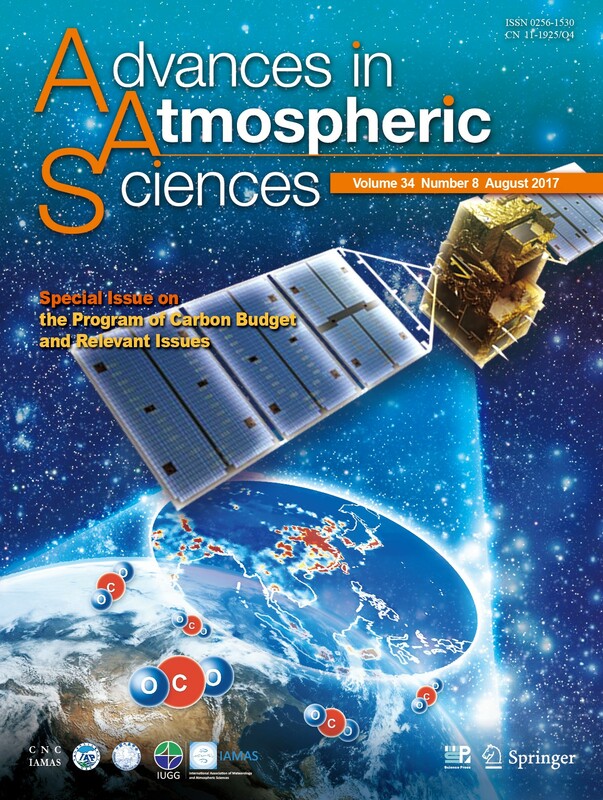 The special issue on some of the CAS Carbon Budget Program’s outcome is published in early July by Advances in Atmospheric Sciences. It supplies the further understanding of the climate change related natural and anthropogenic influences.